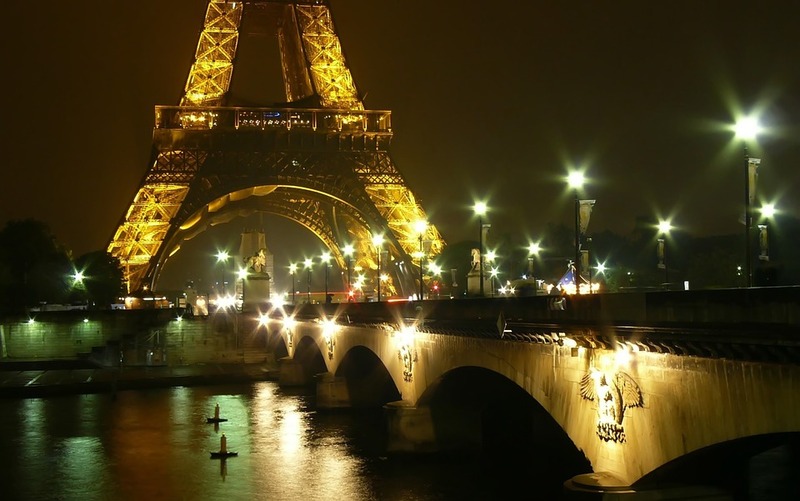 I write this blog in the wake of the horrible attacks in Paris. I never dare to speak for Dr. Franklin, but I can only imagine how stunned and saddened he would have been to hear of such carnage carried out on innocent civilians in his beloved Paris. I do not presume to add anything of substance to the countless things that have already been said, but the alliance between the Americans and the French, that Benjamin Franklin was so indispensable in forging, assured our independence and our liberties. At this hour, we stand with that great bastion of liberty, France, and with its people. 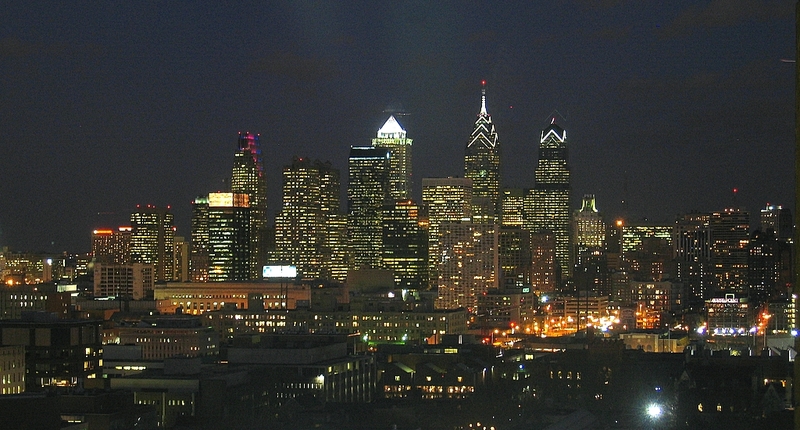 It was announced a few days ago that Philadelphia has been designated a World Heritage City. This is a great honor, but this city, my adopted city as well as Benjamin Franklin’s adopted city, has had an international heritage for over three hundred years. When Ben Franklin arrived in Philadelphia, this city, barely forty years old, was already the most international of all of America’s cities. Thanks to a great extent to the religious liberty granted by its founder, William Penn, Philadelphia was attracting people from all over Europe and the Caribbean as well. Then, with the assistance of the young entrepreneur and civic leader Benjamin Franklin, Philadelphia became the most populous and the most cosmopolitan of this young frontier outpost called North America. Working with his fellow tradesmen, craftsmen and businessmen, Franklin led the way in creating a unique place in eighteenth city America. A library for the public was founded, which, according to a visitor from Europe, made the farmers and tradesmen here more educated than the nobility of Europe. A public hospital was built, and eventually a medical school, which made Philadelphia a force in the world of medicine. A fire company, a non-sectarian university, and countless other institutions added to the luster of this great city. Perhaps the greatest contribution to world heritage that Philadelphia has made, though, was being the site of the formation of the United States of America as an independent nation, and then the site of the creation of the United States Constitution, a framework which has lasted for two hundred twenty-eight years. Benjamin Franklin was not only present at the creation, but an invaluable player in that drama. When we speak of Philadelphia as a World Heritage City, we cannot overlook its World Citizen, Benjamin Franklin.